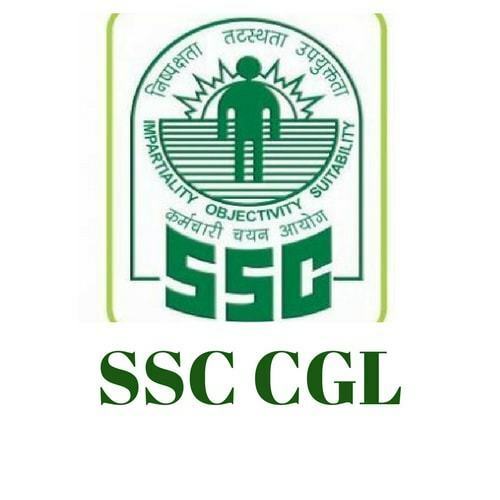 Students if you have passed 10 or 12th or studying in Graduation then SSC is the one of the best jobs to join.Career Express is the top institution for complete preparation of SSC and to reach your dream job at the earliest in the shortest span. Career Express provides you the highly qualified and experienced faculty to guide you in the best way. We the career express is the only institution who is guiding the students till the success is achieved across Ahmedabad, Gujarat. JOIN TODAY FOR FRESH SSC BATCHES.